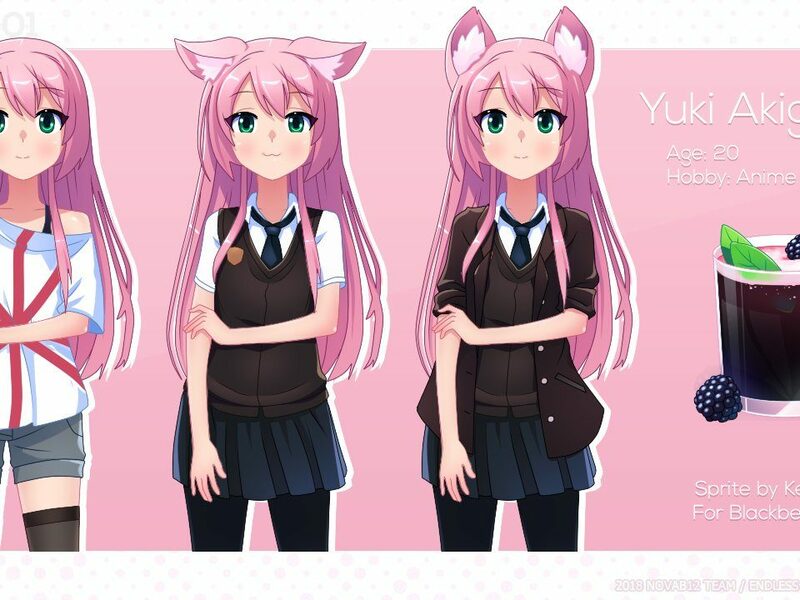 Yukino sprite redesign for a new game – BlackberryNOVA (sequel of BlueberryNOVA). Planned release date: September-October 2018. Development by NovaB12 and Endless Sky. Arts by Kees Nelis. — Nova B12 (@novab12official) 20 июля 2018 г.